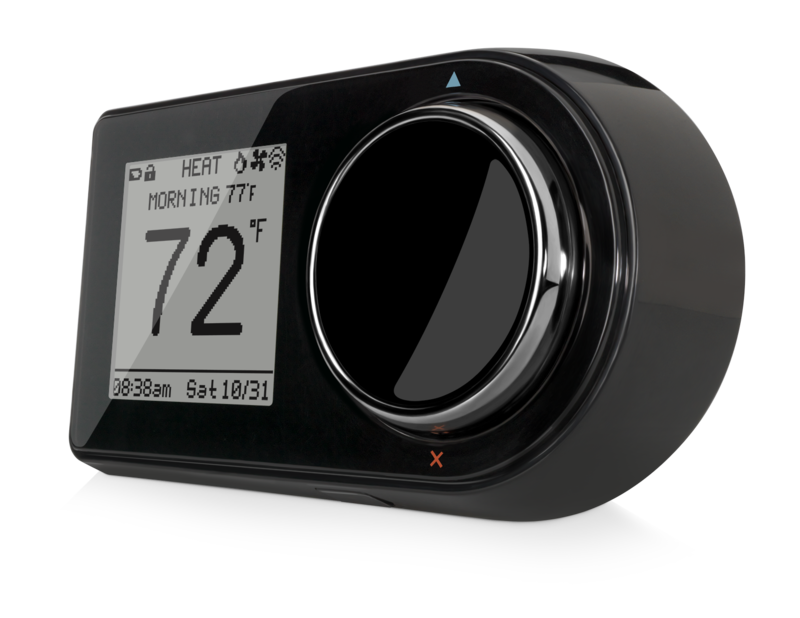 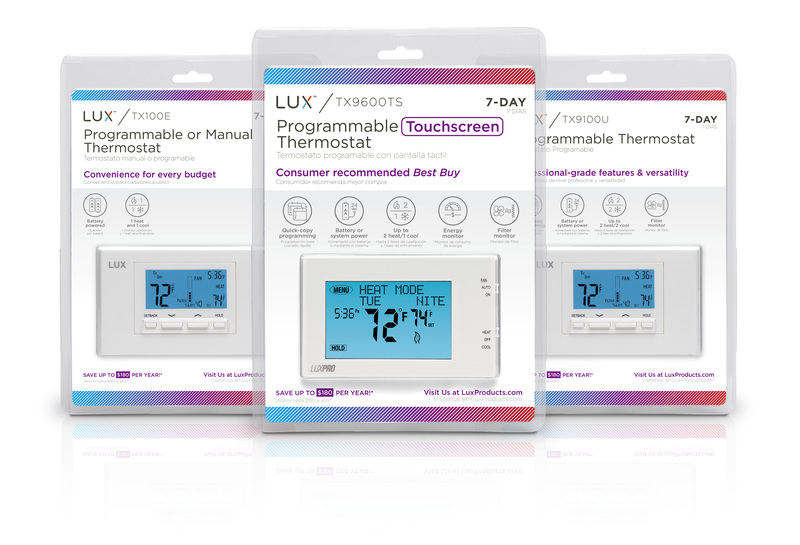 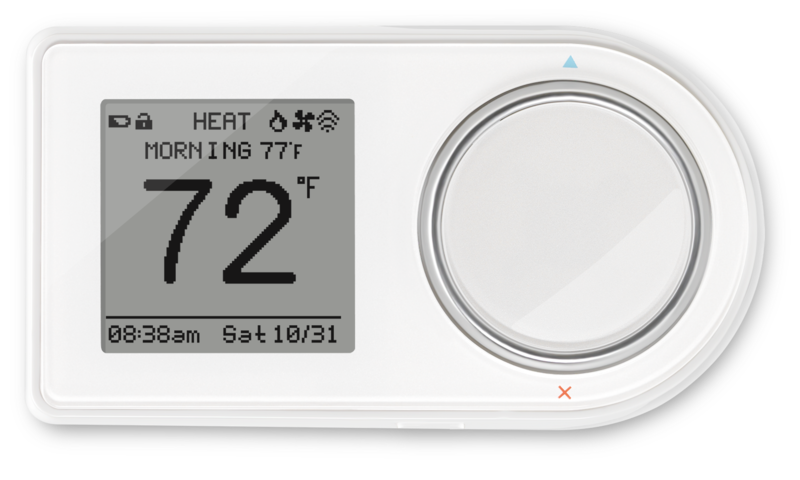 We worked with LUX Products to support their launch of a new line of smart thermostats. 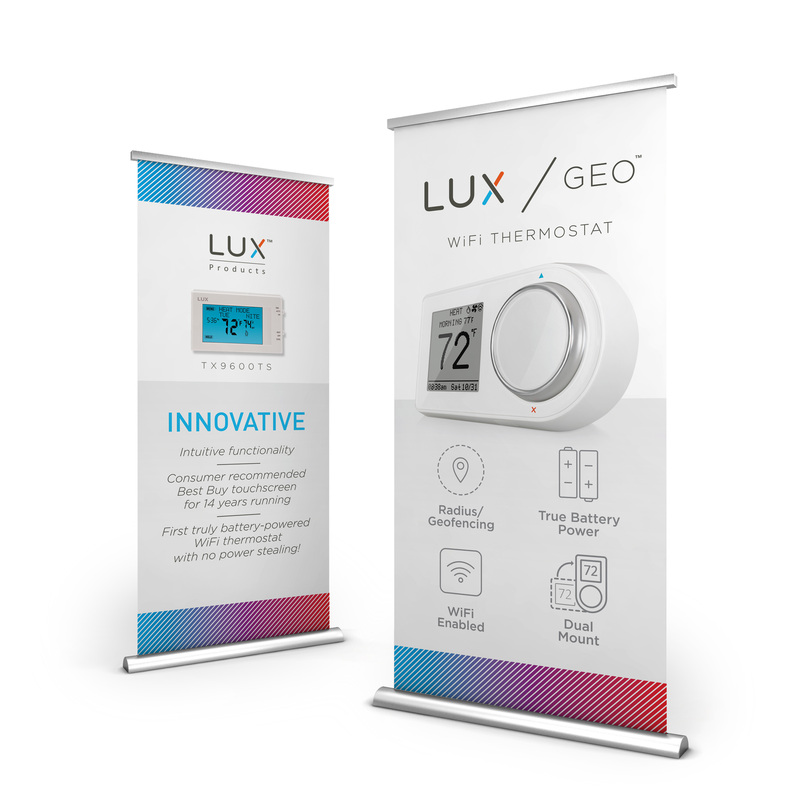 LUX Products has been around for over 100 years, and has been selling traditional timing and home heating products. 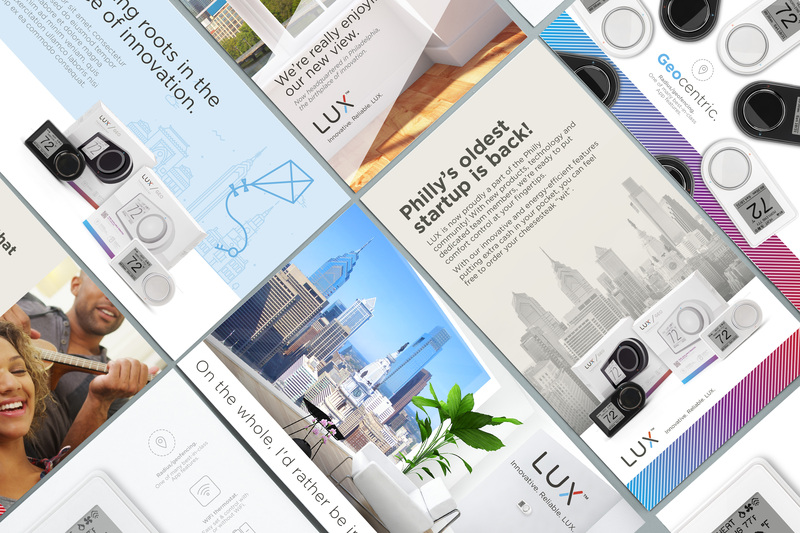 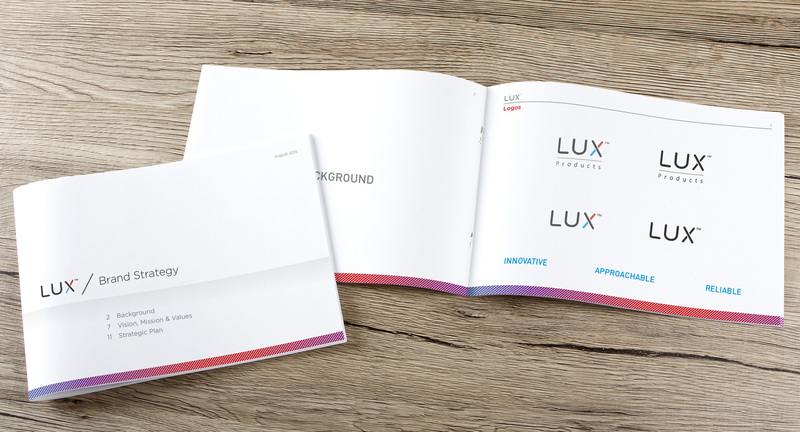 In launching their first smart thermostats, LUX approached us to help with naming, branding, packaging, trade show materials, print ads, and a variety of other deliverables. 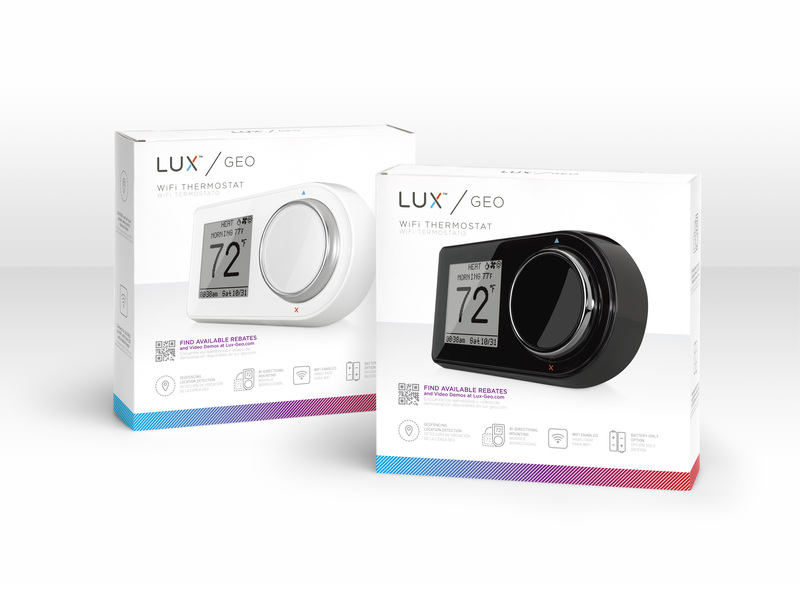 The work evolved and expanded to include a redesign of their traditional thermostat line, and our work resulted in a clean, sophisticated look that was carried through to both their legacy products and new innovations.